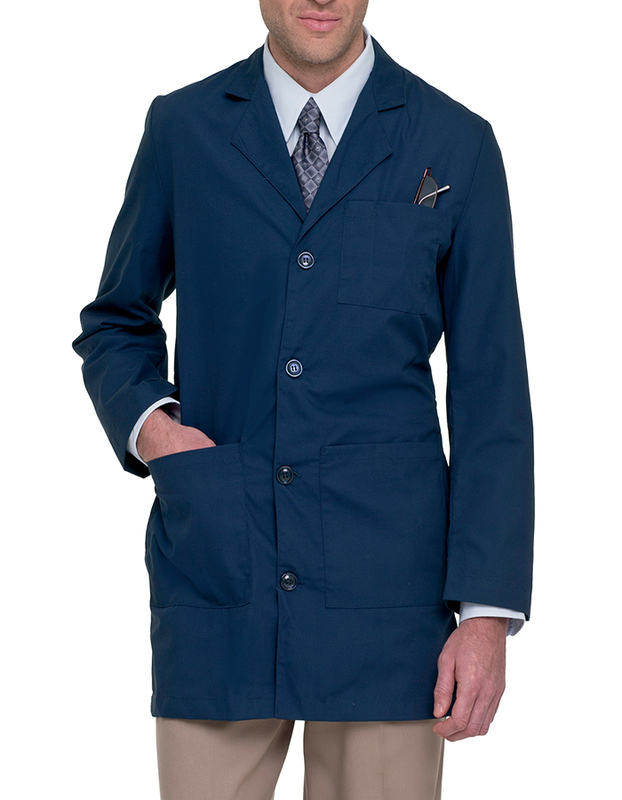 Featured here is the Landau 3163 tailored lab coat. 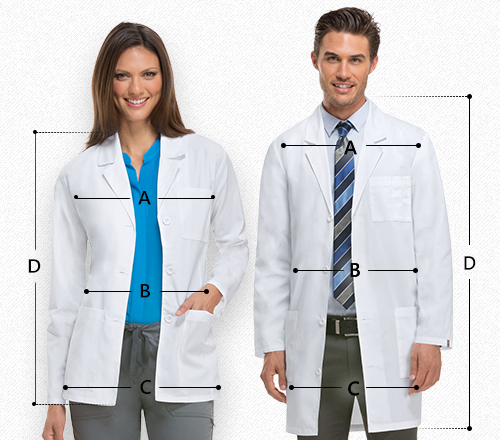 It is a very professional and handsome design that will get you noticed when you walk into a room. 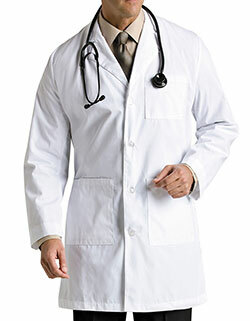 This lab coat is made with a four-button closure and belted back stitched over pleats. 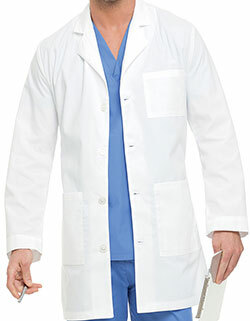 So that your medical tools and essentials for the day are readily available, there are three front pockets for you to stash everything in.